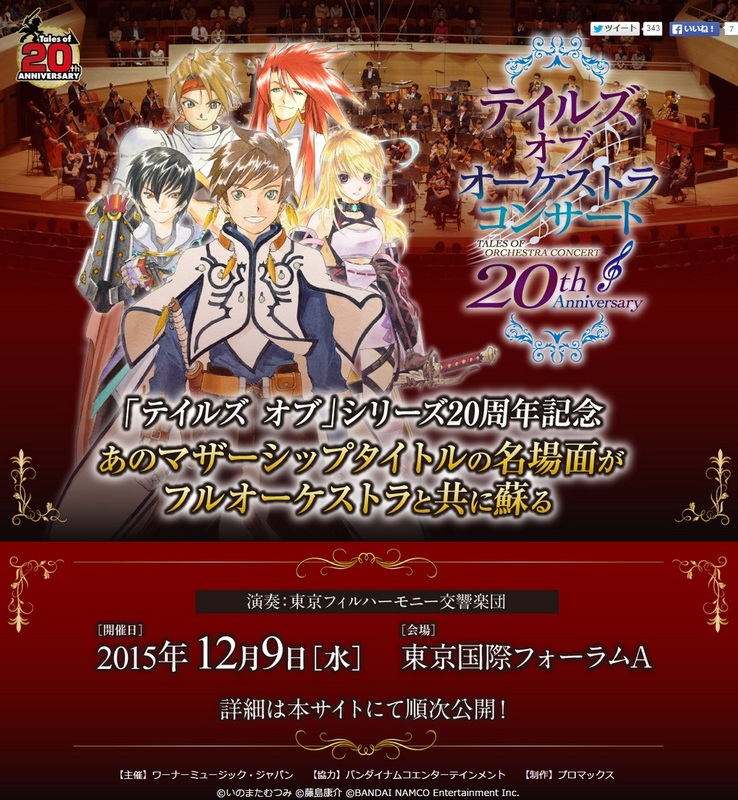 The Tales of Series will be having an orchestra concert to commemorate the series 20th anniversary this December in Japan! 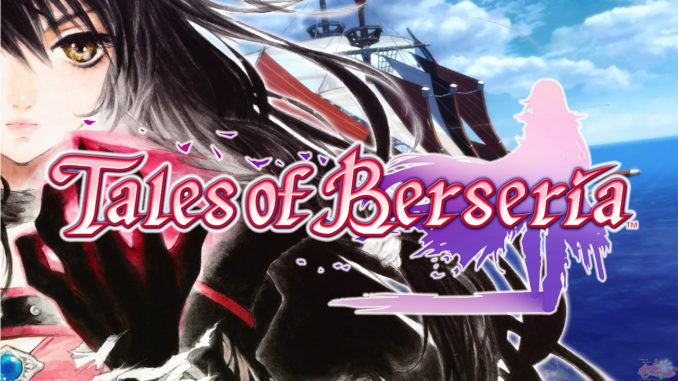 Bandai Namco Entertainment Japan just announced that there will be an orchestra concert for the series this December. 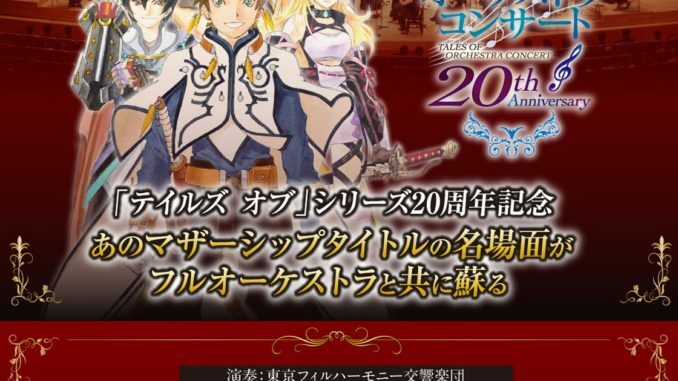 The event, named Tales of Orchestra Concert will be held December 9, 2015 at the Tokyo International Forum, Hall A to celebrate the series' 20th anniversary. 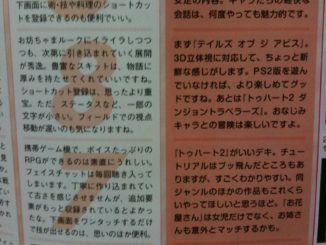 The concert will apparently have music from the mothership titles played out in full orchestra fashion. 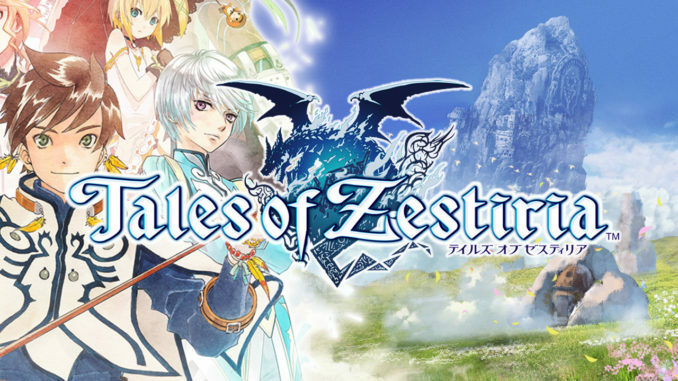 More details will be released via the websitesoon. 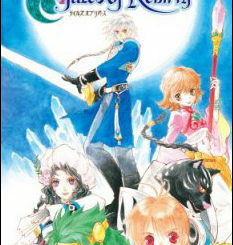 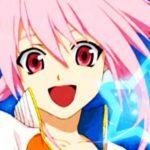 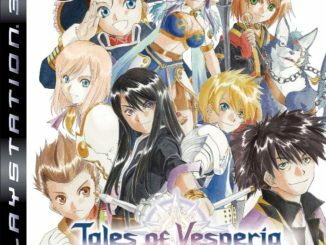 Tales of Rebirth PSP Now Out!